Our friends at The Fader brought us on for another round of Fader Fort @ SXSW and this year was a doozy. 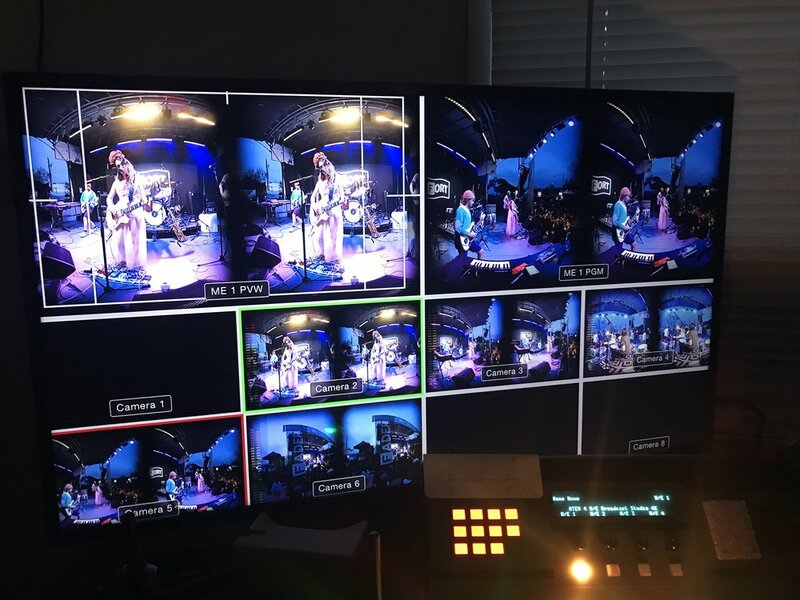 We worked with Daydream VR to produce a 6 camera 180 VR live stream PLUS a 3 camera traditional live multi-cam capture. 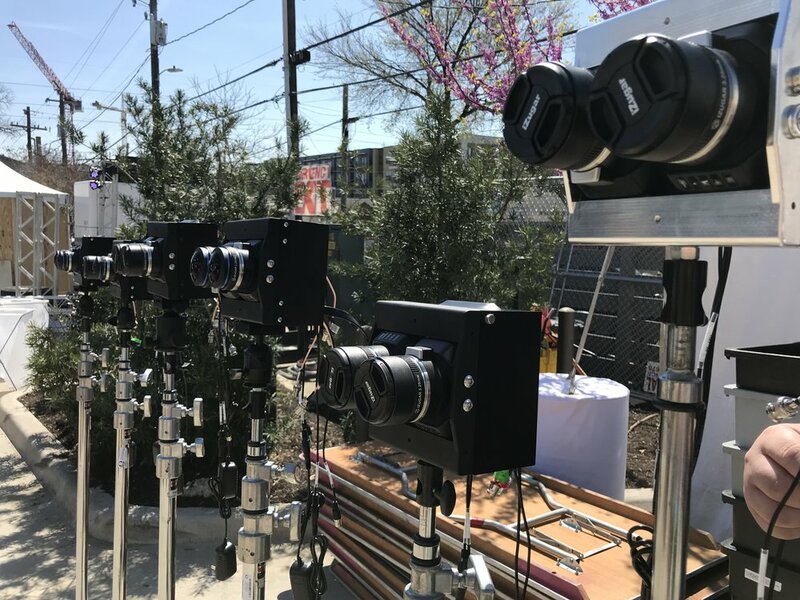 It was great to be a part of The Fader family and create some really compelling VR performance content in the process. 3 days of crushing it!